What is the cheapest way to get from Český Těšín to Wrocław? 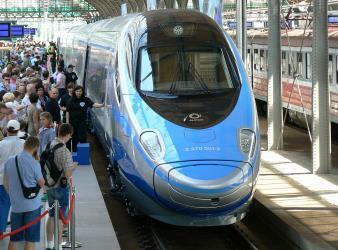 The cheapest way to get from Český Těšín to Wrocław is to train which costs 240 Kč - 370 Kč and takes 6h 12m. What is the fastest way to get from Český Těšín to Wrocław? The quickest way to get from Český Těšín to Wrocław is to drive which costs 600 Kč - 900 Kč and takes 2h 26m. Is there a direct bus between Český Těšín and Wrocław? No, there is no direct bus from Český Těšín to Wrocław. However, there are services departing from Cieszyn, Cieszyn Dworzec Autobusowy and arriving at Wrocław, Wrocław DA via Katowice, Katowice bus station. 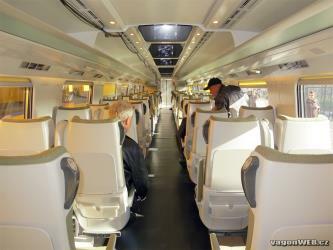 The journey, including transfers, takes approximately 5h 5m. 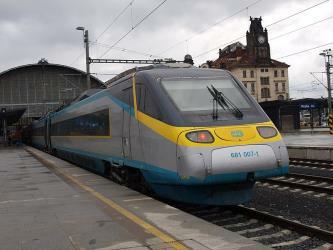 Is there a direct train between Český Těšín and Wrocław? No, there is no direct train from Český Těšín to Wrocław. 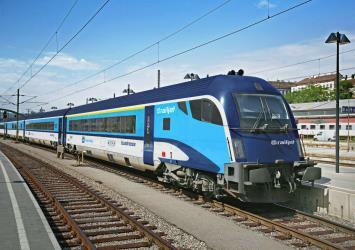 However, there are services departing from Cesky Tesin and arriving at Wroclaw Glowny via Bohumin and Katowice. 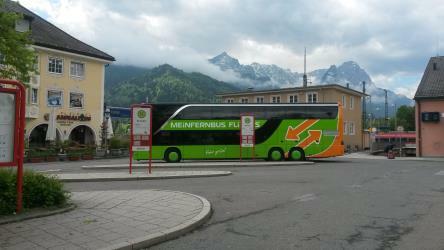 The journey, including transfers, takes approximately 6h 12m. How far is it from Český Těšín to Wrocław? The distance between Český Těšín and Wrocław is 188 km. The road distance is 239.5 km. How do I travel from Český Těšín to Wrocław without a car? The best way to get from Český Těšín to Wrocław without a car is to train and bus which takes 4h 50m and costs 310 Kč - 600 Kč. How long does it take to get from Český Těšín to Wrocław? It takes approximately 4h 50m to get from Český Těšín to Wrocław, including transfers. Where do I catch the Český Těšín to Wrocław bus from? Český Těšín to Wrocław bus services, operated by FlixBus, depart from Cieszyn, Cieszyn Dworzec Autobusowy station. Where do I catch the Český Těšín to Wrocław train from? Český Těšín to Wrocław train services, operated by Czech Railways (ČD), depart from Bohumin station. 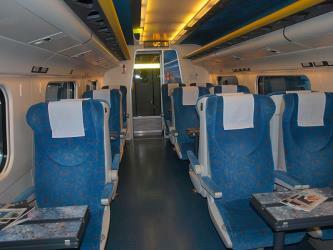 Train or bus from Český Těšín to Wrocław? The best way to get from Český Těšín to Wrocław is to bus which takes 5h 5m and costs 350 Kč - 650 Kč. Alternatively, you can train, which costs 240 Kč - 370 Kč and takes 6h 12m. What companies run services between Český Těšín, Czech Republic and Wrocław, Poland? You can take a bus from Český Těšín to Wrocław via Katowice, Katowice bus station in around 5h 5m. 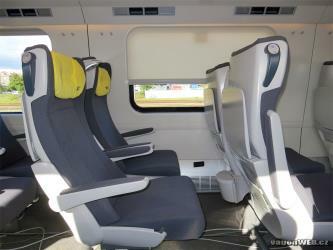 Alternatively, you can take a train from Český Těšín to Wrocław via Bohumin and Katowice in around 6h 12m. 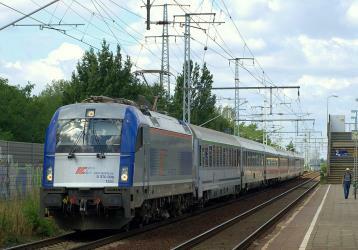 Train from Cesky Tesin to Ostrava hl.n. Train from Český Těšín, nádraží to Ostrava, hl.n. Train from Český Těšín to Ostrava hl. n.
The rail network in Poland is conveniently organised, with many connections between cities, making it an effective method of travelling around the country. Tickets for regional and express trains are affordable, with children, students, pensioners, people with disability, and large families being entitled to discounts. 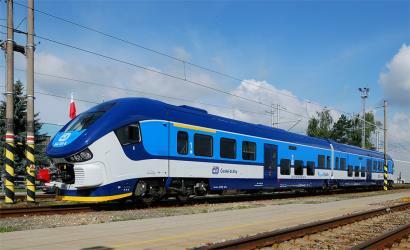 Polish Railways offer a pre-booking service for travellers living outside of Poland - tickets and reservations can be booked in advance for trips inside Poland (up to 30 days in advance for domestic trains), and to/from other countries in the region (up to 60 days in advance). Where does the Český Těšín to Wrocław bus arrive? 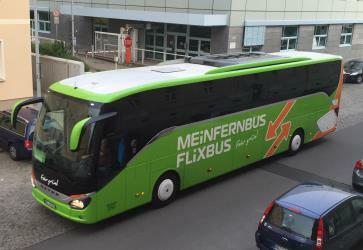 Český Těšín to Wrocław bus services, operated by FlixBus, arrive at Wrocław, Wrocław DA station. Where does the Český Těšín to Wrocław train arrive? Český Těšín to Wrocław train services, operated by Polish Railways (PKP), arrive at Wroclaw Glowny station. Can I drive from Český Těšín to Wrocław? Yes, the driving distance between Český Těšín to Wrocław is 239 km. It takes approximately 2h 26m to drive from Český Těšín to Wrocław. How do I get a bus ticket from Český Těšín to Wrocław? 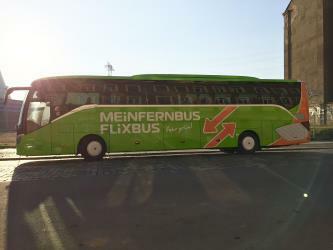 Book your Český Těšín to Wrocław bus tickets online with FlixBus and FlixBus. Where can I stay near Wrocław? There are 944+ hotels available in Wrocław. 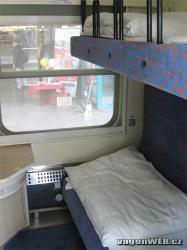 Prices start at 112 zł per night. The Market Square, Wrocław (Polish: Rynek we Wrocławiu, German: Großer Ring zu Breslau) is a medieval market square in Wrocław, now the heart of a pedestrian zone. The square is rectangular with the dimensions 213 x. It is one of the largest markets in Europe, with the largest two city halls in Poland. The University of Wrocław (UWr) (Polish: Uniwersytet Wrocławski; German: Universität Breslau; Latin: Universitas Wratislaviensis) is a public research university located in Wrocław, Poland. The University of Wrocław was founded in 1945, replacing the previous German University of Breslau. Following the territorial changes of Poland's borders academics primarily from the John Casimir University of Lviv (Polish: Lwów) restored the university building heavily damaged and split as a result of the Battle of Breslau (1945). Nowadays is one of the most prominent educational institutions in the region. The Old Town Hall (Polish: Stary Ratusz, German: Breslauer Rathaus) of Wrocław stands at the center of the city’s Market Square (rynek). The Gothic town hall built from the 13th century is one of the main landmarks of the city. The Centennial Hall (Polish: Hala Stulecia; formerly Hala Ludowa, German: Jahrhunderthalle) is a historic building in Wrocław, Poland. It was constructed according to the plans of architect Max Berg in 1911–1913, when the city was part of the German Empire. Max Berg designed Centennial Hall to serve as a multifunctional structure to host "exhibitions, concerts, theatrical and opera performances, and sporting events." Rome2rio makes travelling from Český Těšín to Wrocław easy. Rome2rio is a door-to-door travel information and booking engine, helping you get to and from any location in the world. 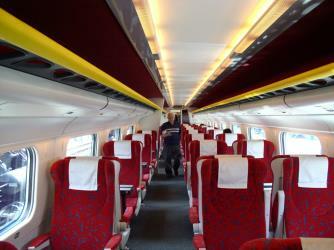 Find all the transport options for your trip from Český Těšín to Wrocław right here. Rome2rio displays up to date schedules, route maps, journey times and estimated fares from relevant transport operators, ensuring you can make an informed decision about which option will suit you best. Rome2rio also offers online bookings for selected operators, making reservations easy and straightforward.